This is the third album from the 10-part series “Songs inspired by wandering the globe” Mike del Ferro is recording for Challenge Records. Mike’s choice to record an album with South-African musicians was pretty obvious. He has been a regular visitor of South-Africa for more than 20 years, a period of time in which he has not only established a tight relationship with this country, but also immersed himself in the immensely rich musical tradition. Because of his involvement with the South-African music scene, he is a regular guest at music festivals including Cape Town Jazz, Grahamstown Arts Festival, performing with various renowned South-African musicians. On this album he collaborated with his regular South-Afrivan drummer Kesivan Naidoo, bass guitarist and composer Carlo Mombelli and percussionist Thebe Lipere. At their request he also invited Zulu singer Mbuso Khoza. The beloved vocalist in his native country, used to be a shepherd who discovered his vocal skills when he noticed each sheep reacts to a different pitch. The pieces on this album consist of a combination of Mike de Ferro originals mixed with South-African Rhythms and songs originally written for choirs by Zulu composers. On this album Mbuso Khoza primarily sings in Zulu with the exception of some songs in Xhosa, both part of the eleven official South-African languages. Many rhythms of the Zulu/Xhosa culture originate from traditional healers (Sangomas) who incorporated rhythms in their rituals. These rhythms are at the heart of the album’s compositions and constitute a seamless bond between the piano, the African musicians and Mbuso’s vocals. The album also offers propulsive instrumental tracks and even a traditional lullaby in which Mbuso’s authentic vocals are even more elevated by Mike del Ferro’s supportive accompaniment. ""The Mosquito Loop sounds very pointed, a piece that spontaneously arose from a trial of bassist Mombelli."" 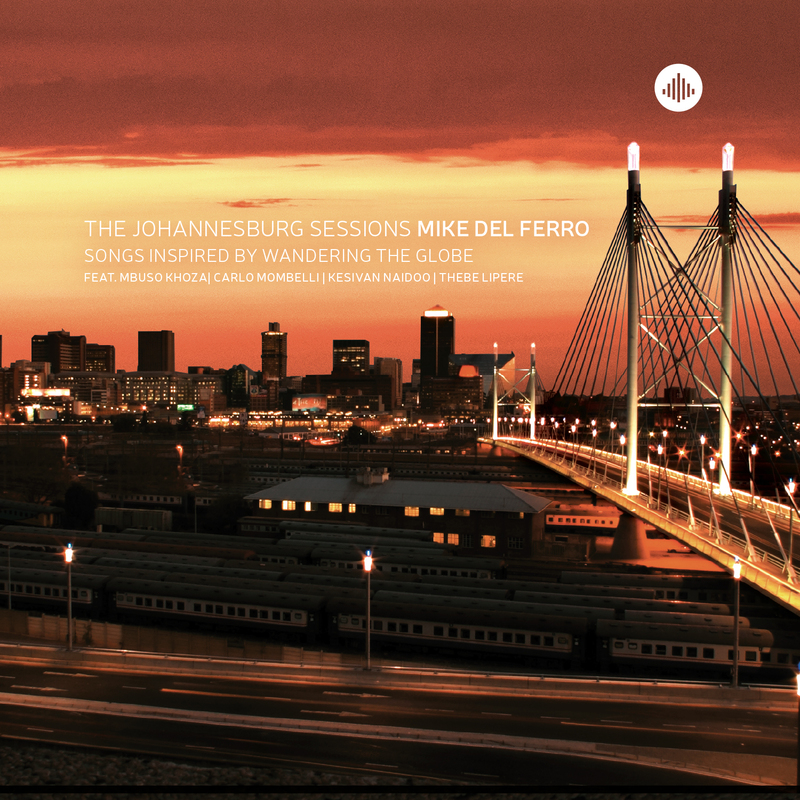 ""Mike del Ferro keeps the heart of the South African music and creates a new spectrum where both the jazz and African music lovers will feel comfortable with. Wonderful album!" "